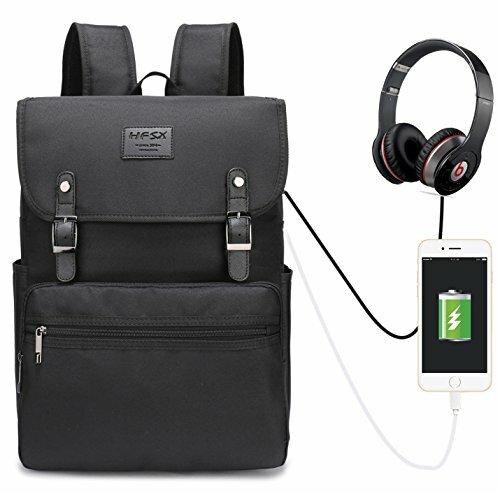 ✔Practical gifts and present for those who go to school,travel and work, a must for school supplies travel accessories and laptop accessories. ✔A theft proof pocket on the back could hold your phone,wallet or small items, add more safty to keep your valuable items. ✔External pockets on both sides are made of Elasticized Mesh, expands to secure various size water bottles and compact umbrella. ✔100% Brand New and made of High Density and Water Repellent Polyester Fabric, not easy get wet and ensure long lasting usage. Side Pockets:Durable Elasticized Mesh Pockets on both sides, fit water bottle, small compact umbrella and other items. HFSX is specialized in providing high quality and the most affordable products and insist a purpose of fast and quick customer service. If you have any questions about this product by HFSX, contact us by completing and submitting the form below. If you are looking for a specif part number, please include it with your message.